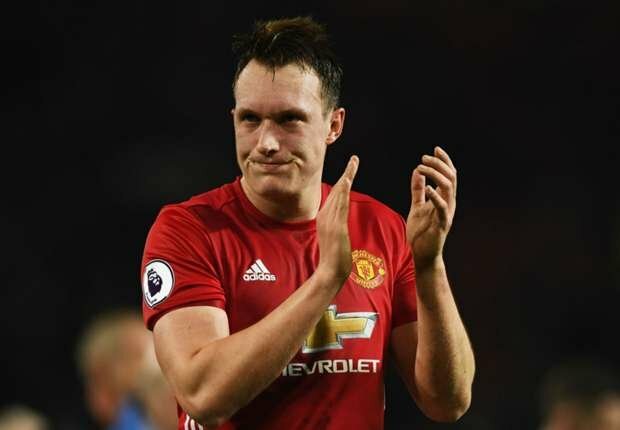 Manchester United defender Phil Jones will be offered a new deal to stay at Old Trafford. 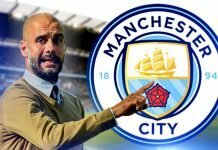 The Premier League club is hoping to prevent the underrated player from leaving on a free transfer at the end of the season. 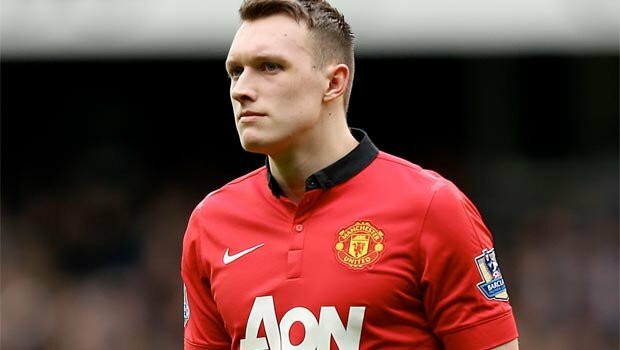 Jones joined United for a £17million fee in 2011 and is out of contract in July this year. The Englishman has enjoyed somewhat of a renaissance under United legend, Ole Gunnar Solskjaer. The 26-year old has started in six of the Norwegian’s first eight league games in charge. The defender’s Old Trafford career has been wrought with injury but has remained relatively injury-free this term. Now, the club hopes that he has finally got his fitness problems under control. Jones has clearly stated his intention of staying at the Theatre of Dreams. It also helps that United have an insurance option of triggering a 12-month extension clause in his deal to keep him at the club until 2020. 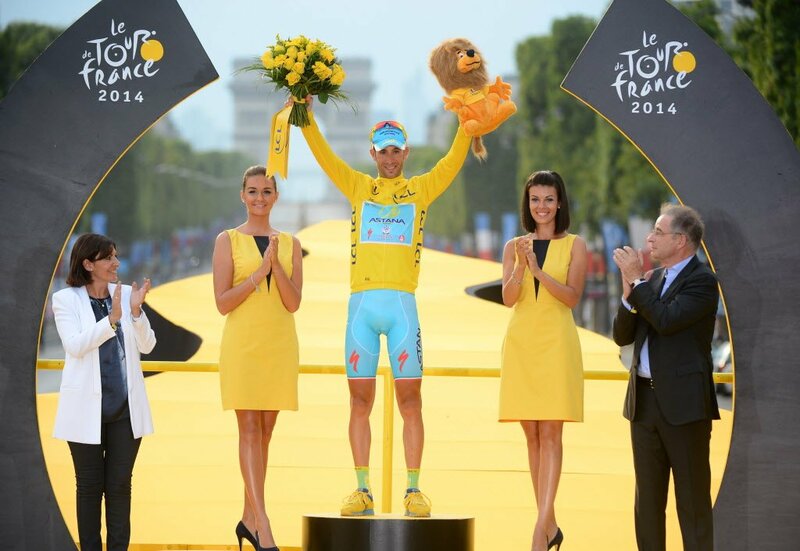 However, according to sources at Metro.co.uk, the club are willing to offer him a new long-term deal. The idea is for the Red Devils to safeguard their investment in the defender. 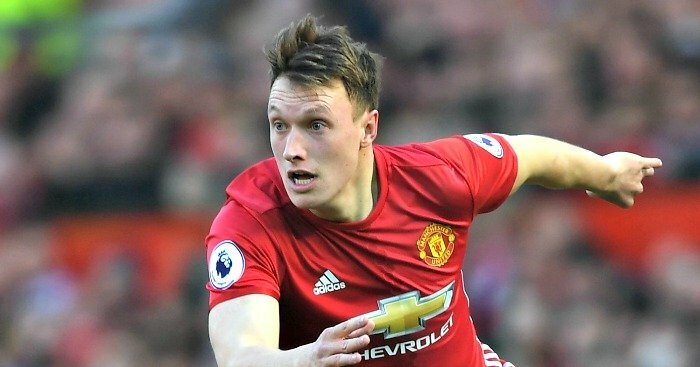 United know Jones will not be short on offers at home and abroad if he’s available for free this summer and value the defender at around £20m. 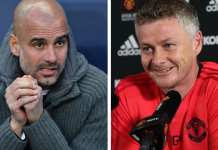 Manchester United are keen to sign a centre-back this summer. As a result, Napoli star Kalidou Koulibaly is their number one target. 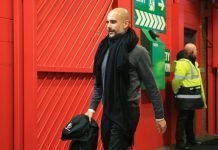 Marcos Rojo is expected to leave the club this summer and United will use the funds raised by selling off the Argentine to move for Koulibaly.